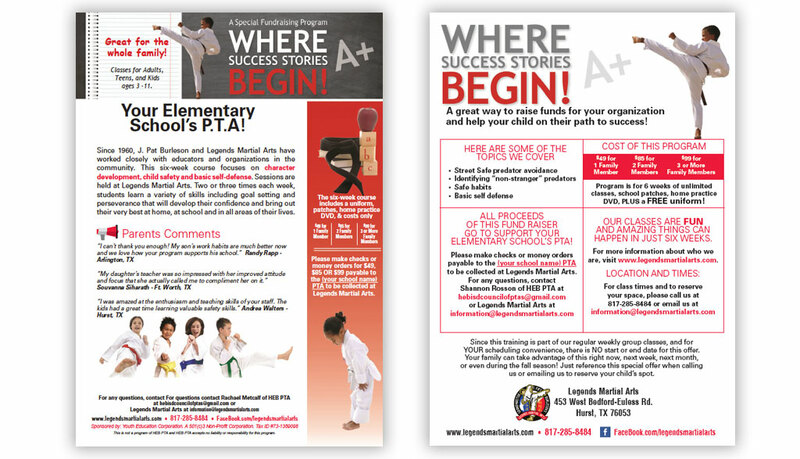 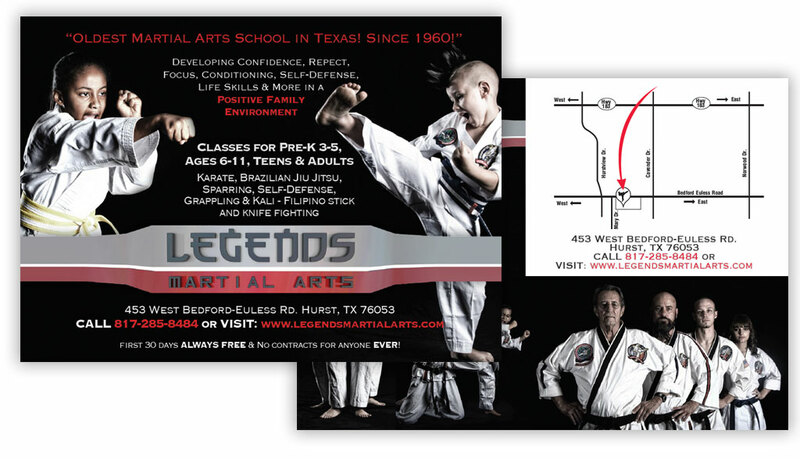 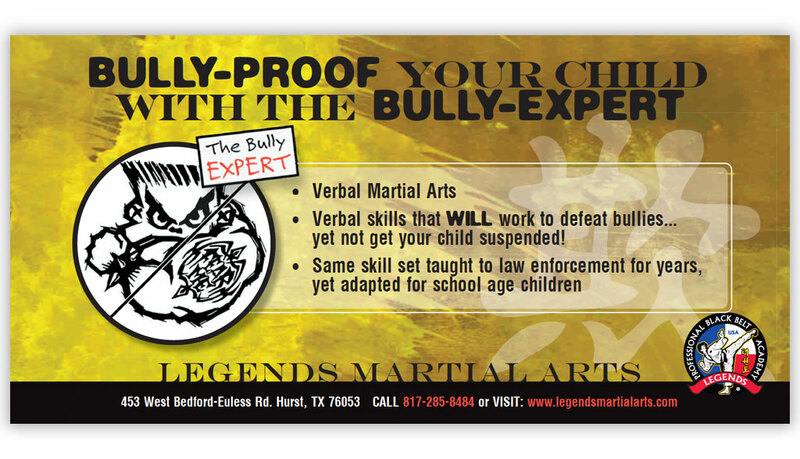 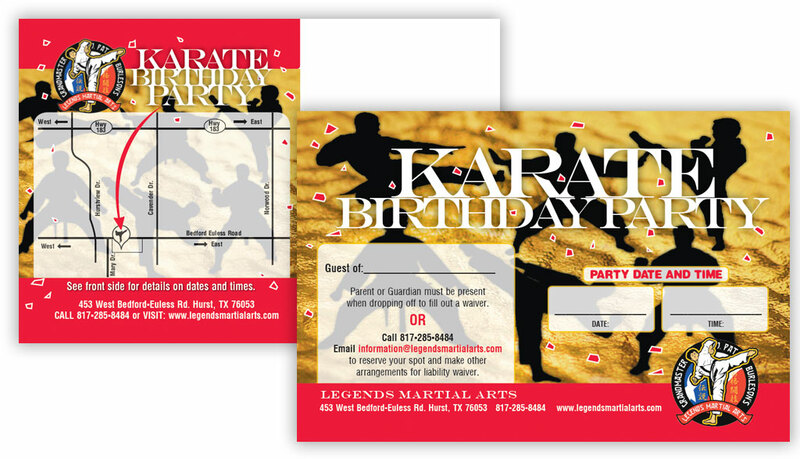 Legends Martial Arts is the oldest martial arts school in Texas. 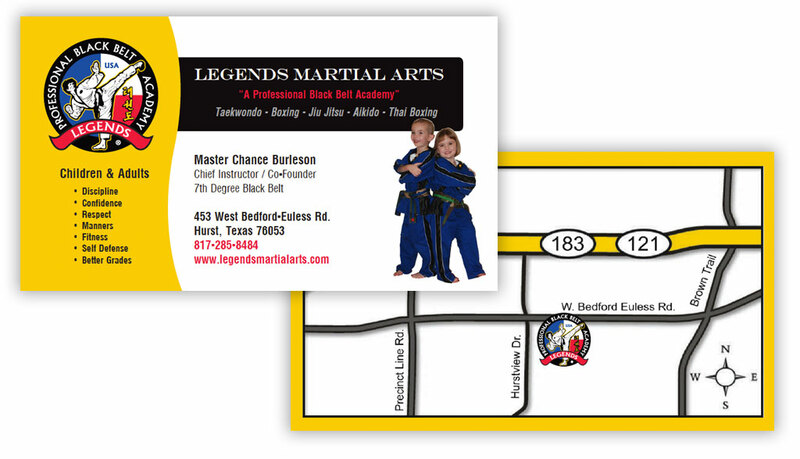 Owned and operated by Grandmaster J. Pat Burleson and 8th degree black belt Master Chance Burleson providing classes for Pre-K 3-5, Ages 6-11, Teens & Adults, Karate, Jujitsu, Sparring, Self-Defense, Grappling & Kali – Philipino Stick Fighting. 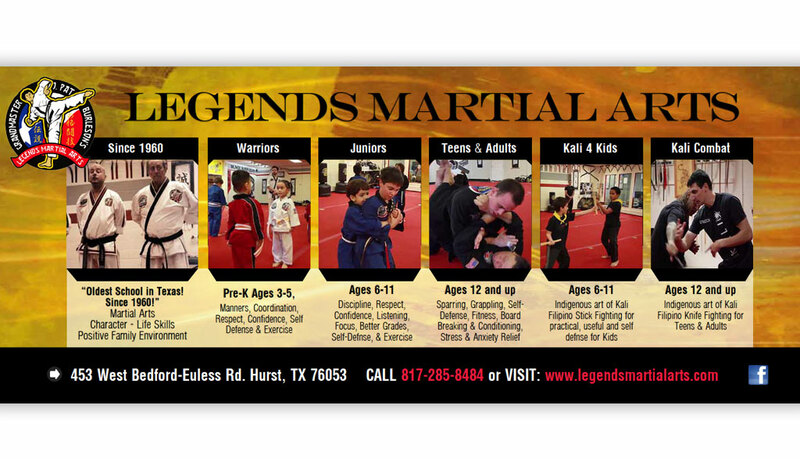 Legends develops confidence, respect, focus, conditioning, self-defense, life skills and more in a positive family environment. 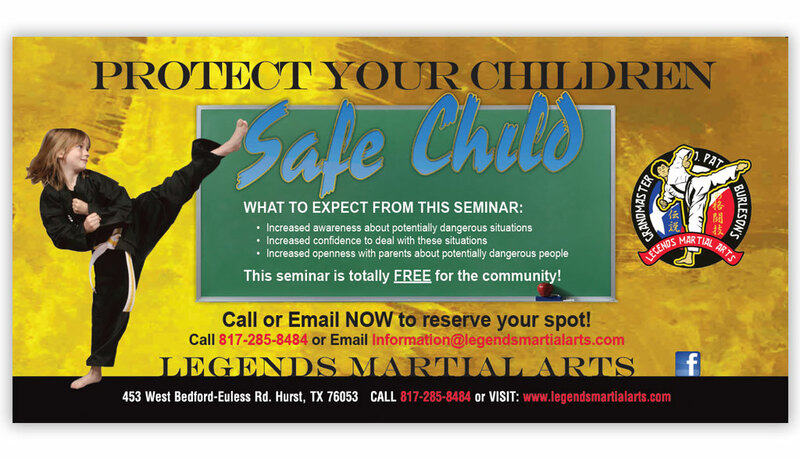 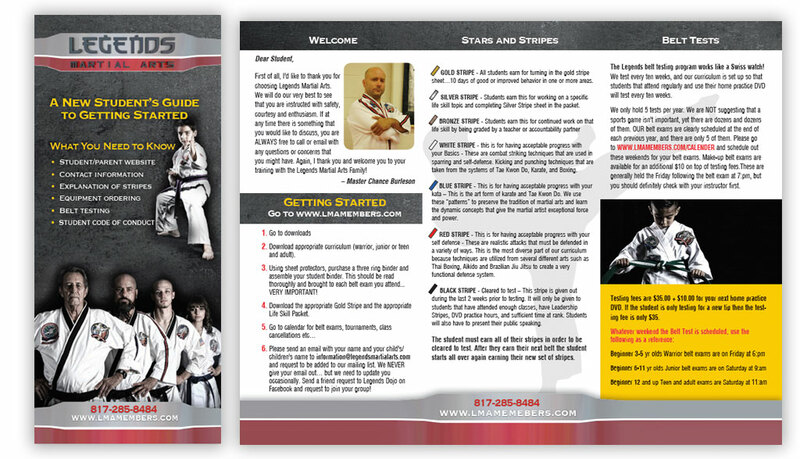 Empire has worked along side Master Burleson in helping to design, develop, promote and market the unique blend of true martial arts community and the outreach to kids, teens and adults throughout the Dallas Fort Worth metroplex.